Click to listen to audio narration. MALTA, 2018 — LXDX, a high-speed cryptocurrency exchange operated with military-grade security protocols, announces its initial Security Token Offering. The LXDX corporation will issue tokens that together represent a 10% share in the company and dividend rights. LXDX is the first digital asset exchange to offer tokens backed by both equity as well as a recurring dividend payment. 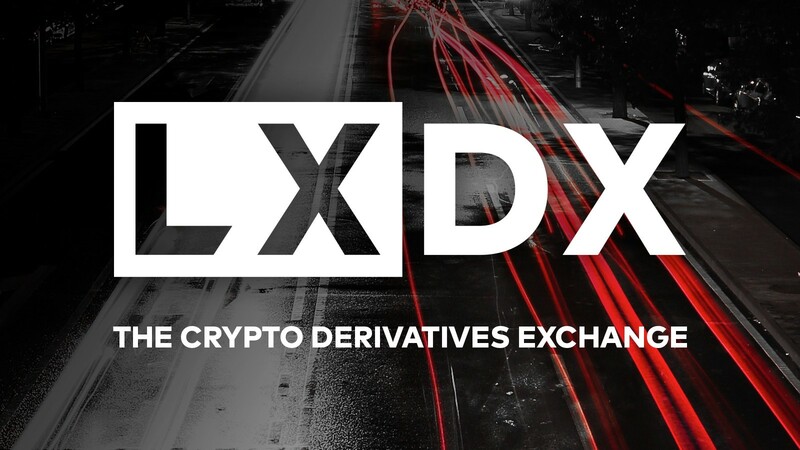 LXDX development is led by CTO Steven Thomas, former U.S. Navy Cryptologic Technician and Executive Director of Experimental & Performance Technology at Tower Research Capital. Steven Thomas, who worked on cryptology and signal intelligence products while in the US military, ensures that security for customer funds and transaction integrity is a prime focus of LXDX. His team implemented information protection similar to the architectures of intelligence agencies and built real-time encryption hardware modules into LXDX’s structural design. LXDX Tokens are ERC-20 compliant tokens or equivalent that will be offered as a security to investors in accordance with Malta and other laws. Each token represents ownership rights in LXDX Ltd. Ten percent of adjusted gross revenue will be distributed to token holders on a quarterly basis pursuant to the conditions discussed in the Offering Document. The company will be releasing five million tokens at a price of 1 Euro per token. Noteworthy investors in LXDX include Dymon Asia Ventures, Arianna Simpson of Autonomous Partners, and Robert S. Murley, Chairman of Investment Banking for the Americas and Vice-Chairman of Credit Suisse Securities (USA) LLC and limited partner in Pine Point Capital.